It’s not just a simple matter of good and bad. 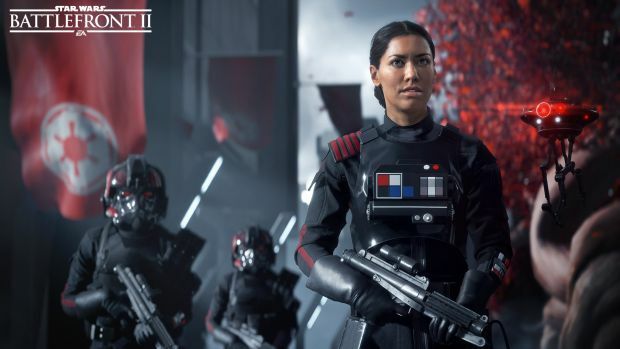 Star Wars Battlefront 2‘s Iden Versio will be a former soldier of the Empire, hell bent upon avenging her former regime and emperor on the now victorious Rebel Alliance. You would think that this story basically makes her an anti hero more than anything else- however, according to LucasFilm and EA Motive, she will be as much a role model to aspire to as Princess Leia or Rey, previous strong women characters in Star Wars. “It was more about taking the helmet off of the Stormtrooper and seeing them as a person, rather than just, like, a TK 4713,” Thompson, Game Director at EA Motive said in an interview with Stevivor, speaking of Versio and her story. “Understanding who they are as a person, where they came from, why they even joined the Empire, where they grew up — that’s all very important,. What would give them that kind of belief system? And what’s interesting about Star Wars storytelling, you know like broadening beyond the just Skywalker saga; in Rogue One, suddenly you get this broader spectrum- it’s not just this binary right and wrong, good and bad. We start to see things like very extreme rebels who, even inside the Rebellion, seem to be causing problems because they don’t share the same views as everyone. 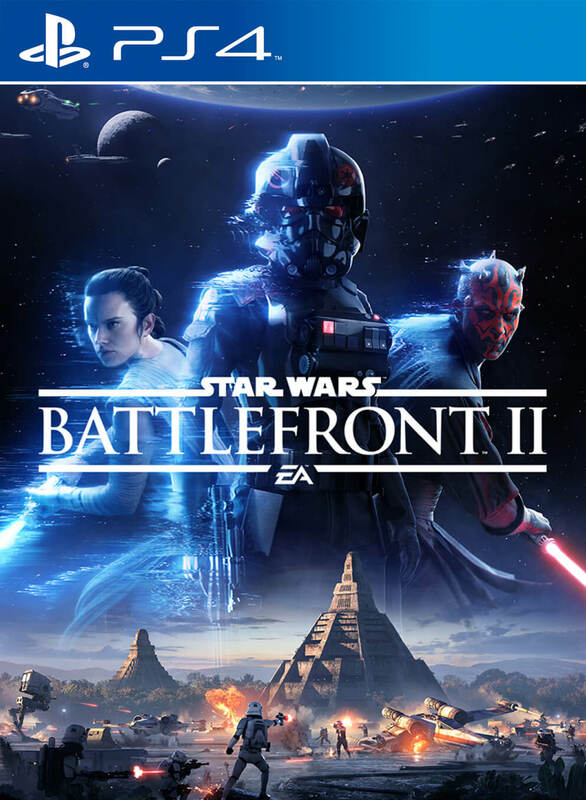 It sounds, in the end, that Battlefront 2 may be aiming to expand the scope of the Star Wars universe- an ambitious task, and one we hope it can pull off when it launches this November on Xbox One, PS4, and PC.